Verderflex Peristaltic tube and hose pumps from Verder have gained worldwide prominence particularly in dosing applications involving abrasive, highly corrosive, viscous, high density and shear sensitive products within industries such as water and waste water, food & beverage, chemical, biofuel, print & packaging and ceramics. Verderflex peristaltic pumps have a very-gentle pumping action which does not damage the pumped material, an advantage in many applications. Offering pumping capacities from a few millilitres per minute up to 90mï¿½/hr (0.45gpm to 390gpm), discharge pressure of up to 16bar (230psi), a repeatability accuracy of ï¿½1% without any slip and a suction lift of up to 95% vacuum the Verderflex range can suit almost any application. 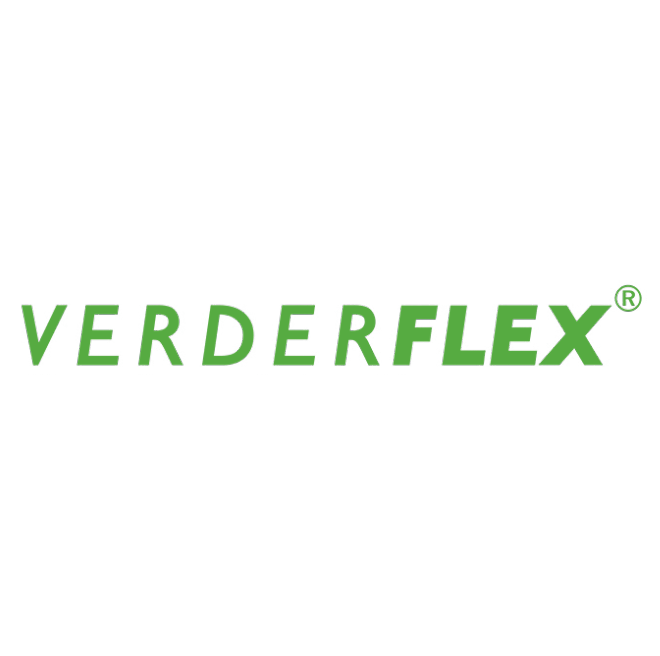 Verderflex peristaltic hose pumps are currently involved in the pumping of a vast array of products, from wastewater to raspberry sauce.